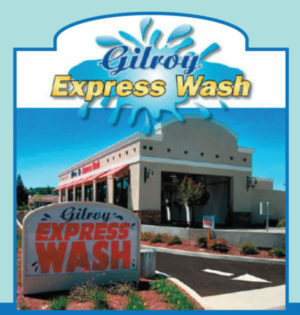 Many Gilroyans don’t have life insurance because they think they can’t afford it or don’t need it. If you have a living family member, then you need it. Don’t leave them holding the bag of your funeral costs. You don’t need much and it doesn’t cost much for a small policy. The whole idea of life insurance is to give you and your loved ones a peace of mind. It feels good to have a sense of security knowing your loved ones are going to be taken care of if something happens to you. But, what if something happens to you and you don’t die? What if you suffer a major heart attack, stroke, or invasive cancer and don’t die? Would you be able to maintain your standard of living if you were financially impacted by a serious illness? If you’re self-employed, would you be able to continue to pay your personal bills and business expenses? Traditional life insurance is designed to provide security for your loved ones in the event of your premature death … but what if you could get life insurance you don’t have to die to use? What if you could build up cash value in your policy and use it as additional retirement income? There are different types of life insurance and different ways to structure a policy when it’s set up, to achieve the results that are optimum for you. Accelerated Benefit Riders can be added to the policy when you apply or are often already built into the policy. Newer plans are often including these riders at no extra charge. If some of the above situations happen to you while insured, you can receive a payout of a portion or most of the amount you are insured for, called the face amount, and when received is tax free income to you. This money can help tremendously during a very stressful time, allowing you to focus on healing instead of worrying about how you’re going to pay your bills. Chronic Illness: This rider allows the owner to accelerate some or all of the insured person’s base life insurance benefit in the event the insured is diagnosed with a chronic illness or condition. To qualify for benefits under the Chronic Illness Rider, the insured must be diagnosed with a chronic illness, which is an illness or physical condition that was initially certified by a licensed health care practitioner within the past 12 months and affects the insured person so that he or she: 1) Is unable to perform at least two activities of daily living (ADLs); or 2) requires substantial supervision by another person to protect the insured person from threats to health and safety due to severe cognitive impairment. Critical Illness: This rider allows the owner to accelerate some or all of the insured person’s base life insurance benefit in the event the insured is diagnosed with a critical illness or condition. A critical illness or condition is defined as one of the following: heart attack, major organ transplant, stroke, invasive cancer, blindness, end stage renal (kidney) failure, paralysis, amyotrophic lateral sclerosis (ALS-or Lou Gehrig’s disease). Terminal Illness: This rider allows the owner to accelerate some or all of the insured person’s base life insurance benefit in the event the insured is diagnosed with a terminal illness. A terminal illness is defined as an illness or physical condition that is certified by a physician to be reasonably expected to result in the insured’s death within 24 months from the date of certification. There are various ways to structure the policy, so it’s best to talk with an insurance professional. Michele Campbell is the owner of Michele Campbell Insurance. 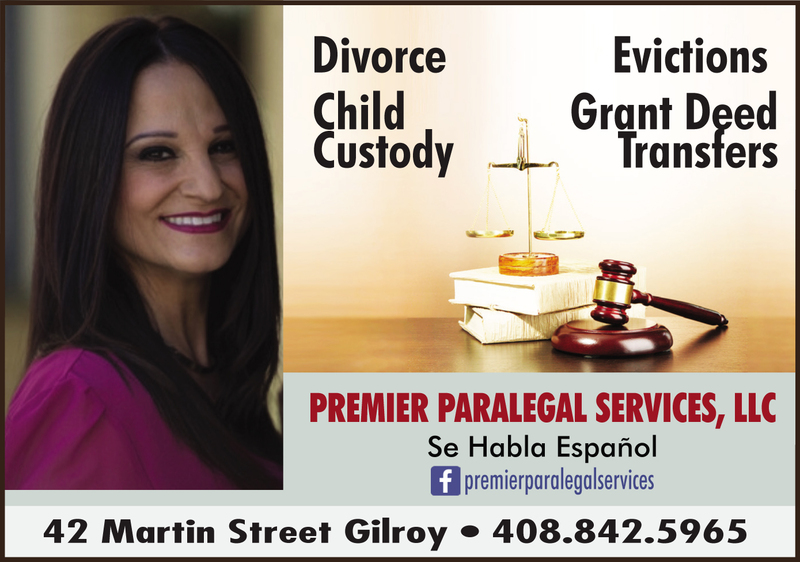 Contact her at (408) 848-2271 or email michele@mcinsuranceservices.com for a free consultation. 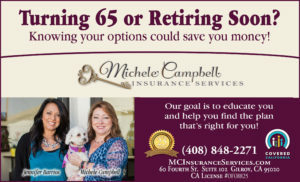 Michele Campbell owns and operates Michele Campbell Insurance in Gilroy. If you have questions or need help, reach her at (408) 848-2271 or at michele@mcinsuranceservices.com.